Ontologies are human-intelligible and machine-interpretable representations of some portions and aspects of a domain. Since an ontology contains terms and their definitions, it enables the standardization of a terminology across a community or enterprise; thus, ontologies can be used as a type of glossary. 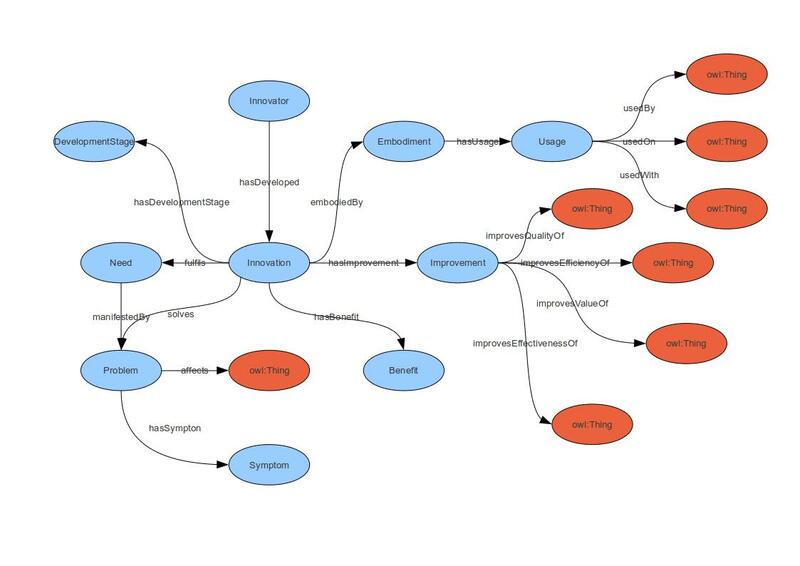 Since ontologies can capture key concepts and their relationships in a machine-interpretable form, they are similar to domain models in system and software engineering. And since ontologies can be populated with or linked to instance data to create knowledge bases, and deployed as parts of information systems for query answering, ontologies resemble databases from an operational perspective. You need a common vocabulary for a community to share knowledge. Ontologies are meant to provide that vocabulary. 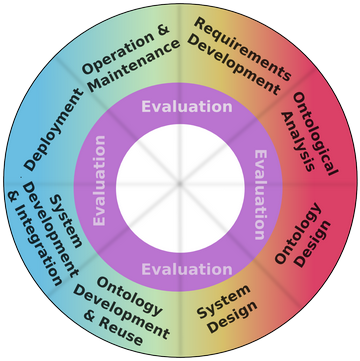 This document focuses on the evaluation of five aspects of the quality of ontologies: intelligibility, fidelity, craftsmanship, fitness, and deployability. This document also contains the Ontology Life Cycle Model and is certainly worth a read. So why is this document important? Ontologies play different roles in information systems, natural language based analytics and knowledge discovery. Having a consistent view of Ontologies and the process of building one can immensely impact the shared knowledge in any organization. 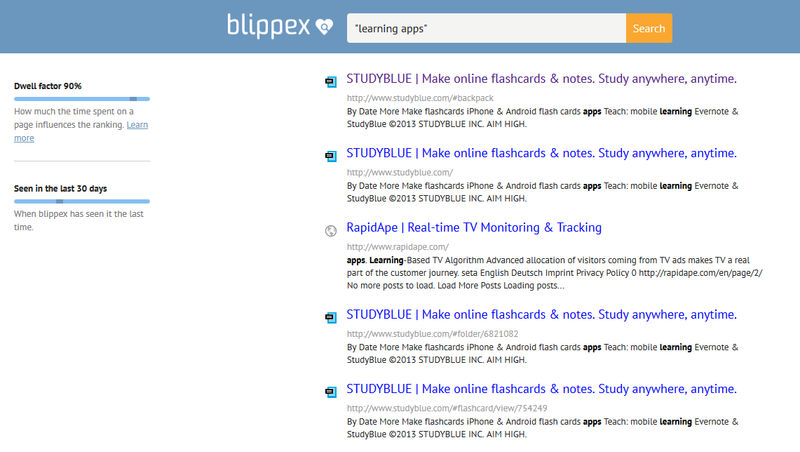 They improve communication, ability to contribute to the shared knowledge, better searching. They provide great tools for efficiently organize information and provide better context for automated agents. This is something I wanted to do for a while. Here is the first attempt – an Ontology Bundle. It turns out that I did not blog as much about Ontology as I thought. But here are the Ontology blog posts in the chronological order. I will continue to do this with other topics. If you are interested in anything specific, please let me know. Someone created an ontology as a starting point so that we can discuss about the “thing” (which currently seems points to some resource in dbpedia). Here is a link to the Ontology of Innovation (a bit geeky).